+VL Elena 165/4 is renowned donor at Santa Elena Ranch. 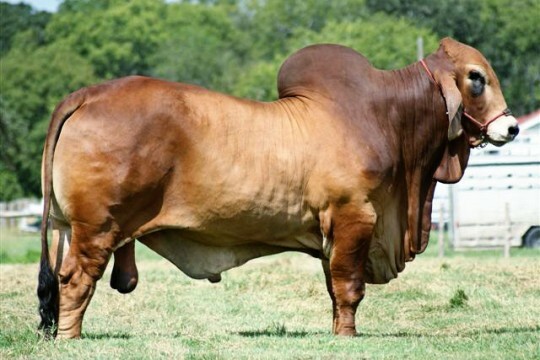 She is an outstanding daughter of the Register of Renown +VL Elena 4/136, and the legendary -+VL Rojo Tinto 3/80. 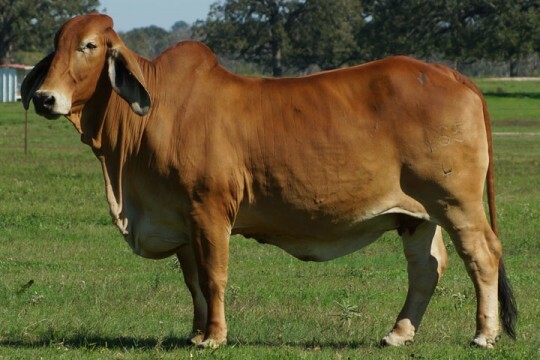 She is a full sister to VL Elena 155/4 that was the 2007 International Champion Female. 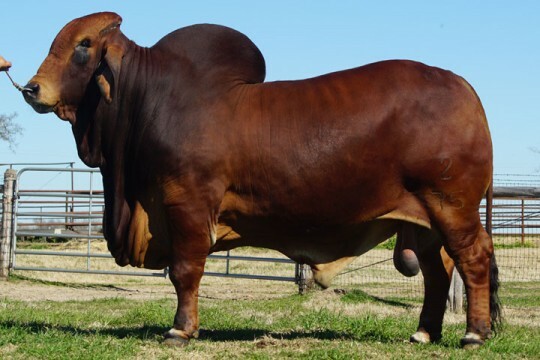 165/4 is a great example of a Red Brahman. She is feminine, long bodied, very muscular and deep bodied. 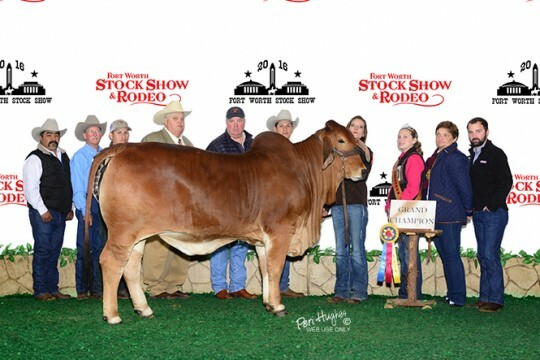 She exemplifies what the beef cattle industry is striving for! 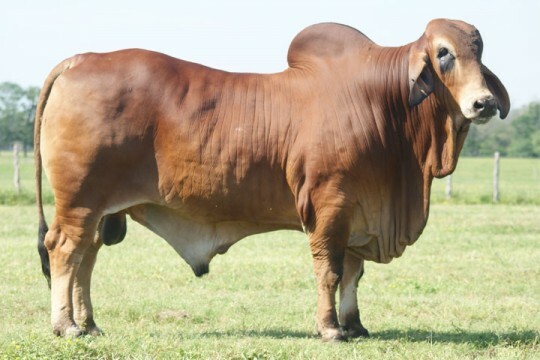 165/4 has produced more than three herd sires for the ranch, including VL Rojo Elegante 177/4, VL Rojo Designer 9/103 and VL Rojo Designer 2/75. Her calves are outstanding, filled with muscle and power.